US-headquartered Boston Technologies is dealing with financial difficulties that may endanger the company’s stability in its current form. 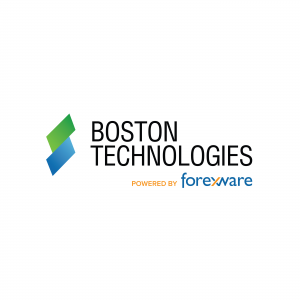 Boston Technologies is powered by former rival Forexware, which acquired it in July. Focusing on the institutional space, the joint brand is comprised of two entities: FCA regulated prime brokerage Boston Prime and BT Prime, a Bermuda-licensed prime broker and institutional liquidity provider. The latter has been listed under a Belize jurisdiction, but was recently relocated. According to several industry sources, in the last couple of days the two companies have lost around $10 million due to changes in pricing terms from one of their major liquidity providers. Facing such a severe cash shortage, Boston Technologies executives have been rushing to look for a buyer, so far without success. 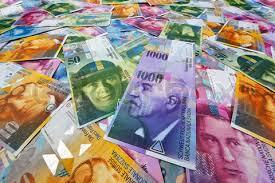 Forex Magnates has learned that several market participants were approached with an offer to take over the company. Boston Technologies is estimated to have generated around 18-25 yards in monthly trading volume before Black Thursday shocked the foreign exchange market, with profits of as much as $350,000 per month. Additionally, the company’s assets include a high frequency trading platform that is assumed to have generated close to half a million per month (through H1 2014). Boston Prime has offices in Tokyo and Jakarta, apart from the Boston-based office which employs a sales force of roughly 20-25 people. 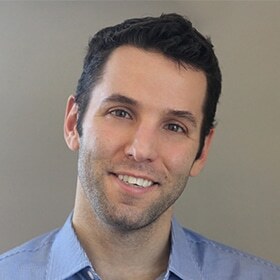 It is hard to believe, however, that a white knight will emerge for the debt-ridden firm, as the purchase would come with considerable baggage, not to mention the terribly uncertain time for the overall industry and many other more lucrative opportunities these market conditions may create. One alternative scenario, in the case that such a surprising move does not take place, is that the firm will report its revised numbers to the relevant watchdogs, notably the FCA, as it may fail to meet regulatory requirements. After running a long legal quarrel over its ownership in recent months, Boston Technologies may find itself alongside other brokers struggling with the consequences of the game-changing SNBomb dropped on January 15th. Forex Magnates estimates that the foreign exchange industry lost roughly one billion dollars in the immediate aftermath of the event, which struck serious blows to trading giants like FXCM and Alpari UK. Boston Technologies has declined to comment. It means that brokers who cleared with Boston Technologies could lose the funds on their clearing accounts? Forexware changed the technology in Boston Technologies. But just one of BT problems. Putting horns on pig does not make cow. @Raz, I never considered that. The same would be true for Alpari or FXCM (people who white label or use their firms to assist in clearing/aggregation. If you had margin funds on deposit in this capacity, you could/would lose all of it. and lipstick on a pig is still a pig.